I understand there’s a Color of the Year every year. 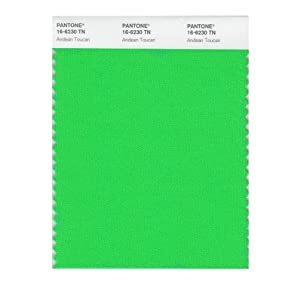 Do we know the color of the year for 2012 yet? Tangerine Tango? I feel like dancing! I’m not sure what it is about this color that makes tangerines want to tango. I’m not sure I think of either tangerines or tangoing at all when I look at it. It’s more like a cross between a pumpkin and blood. Blood Pumpkin—Now there’s a name. That’s a color that means business. It strikes on Halloween, and kills you in an alley. Last year’s color was Honeysuckle, which I thought was a pretty accurate (but rather unexciting) name. I know for a long time, paint manufacturers have been trying to sell us paint by convincing us to put soothing, imaginatively-named colors on our walls. But I think they could use some shaking up. You know, make things a little more exciting. Maybe something like “It Puts The Lotion On The Skin”? I mean, let’s really get our imaginations going! Entertain me! Name them after people, or movies. Who wouldn’t know the color of “Mushroom Cloud” or “Men in Black” or “Vampire Eye Yellow”? 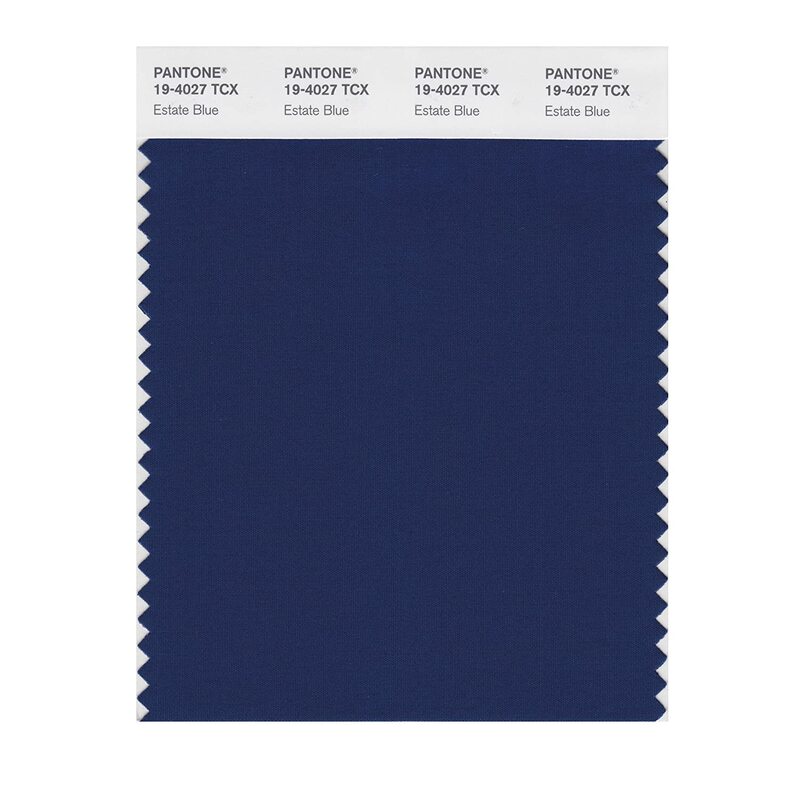 Or you could do “Marge Simpson Blue” or “Midnight Run De Niro Jacket Black”. Maybe that can be my new job, naming colors. I think I’d be good at it. Why must dogs and cats fight? My favorite theory is that dogs may get a high from chasing cats. I’m not sure how you’d test that, but I’m happy just thinking that my dog might be getting high in some way. It’s not like they have anything else to do, so they may as well enjoy themselves. Just make sure that, after chasing a cat, your dog doesn’t operate any heavy machinery. Maybe they just like the color of cats. Tabby Orange. Kitten Gray. You never know. Previous Post Want to Write? Try Reading! So there’s no Year of the Poo Brown or Bomer’s Eyes Blue? How disappointing! You should check out the Sherwin-Williams site. Now there’s a bold color-namer.